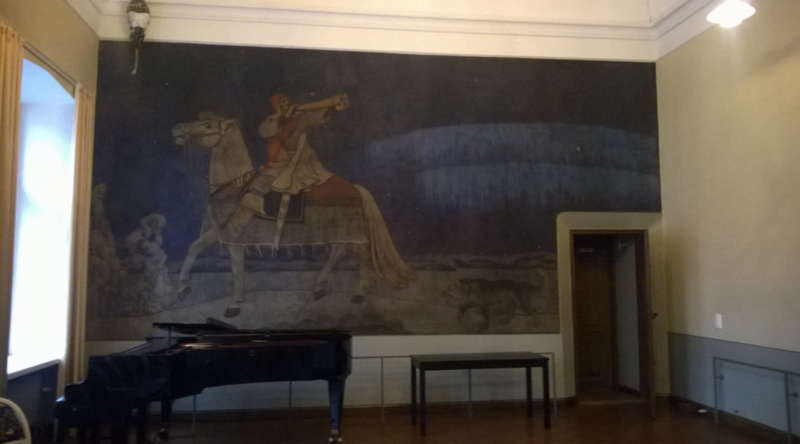 The conference will be held at the Old Student House in the heart of Helsinki. We are pleased to invite you to historical premises; to the former student house of the Student Union of the University of Helsinki. Our conference venue is the Music Hall of the House. The accommodation for the invited guests has been reserved at the Hotel Seurahuone. The hotel is located within a few minutes walk from the conference venue.